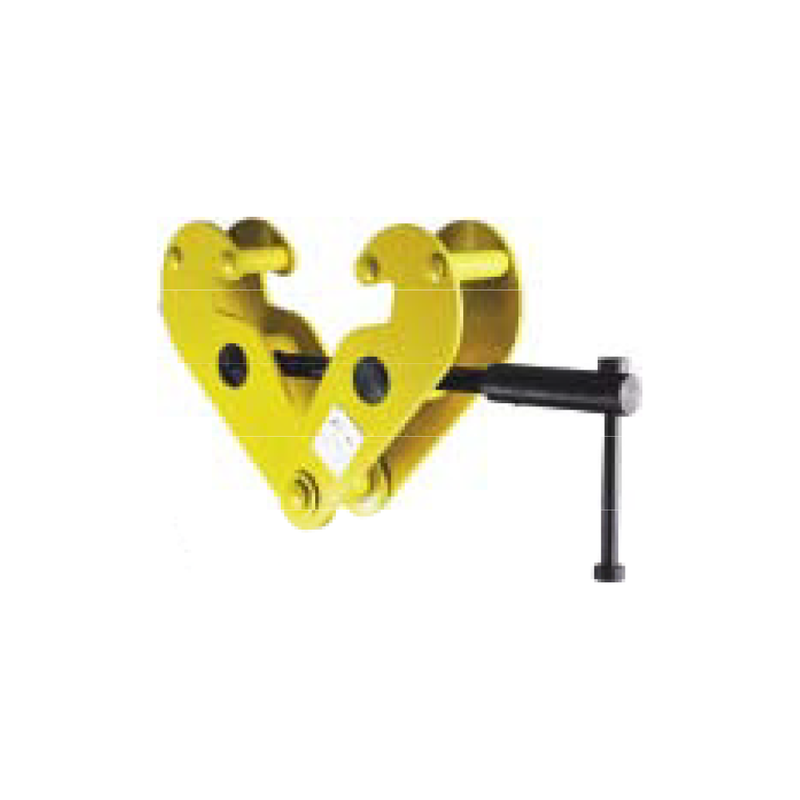 CG-01 Girder clamps are designed to lift steel girders and narrow steel plate or clamped on girder to utilize as a lifting point. 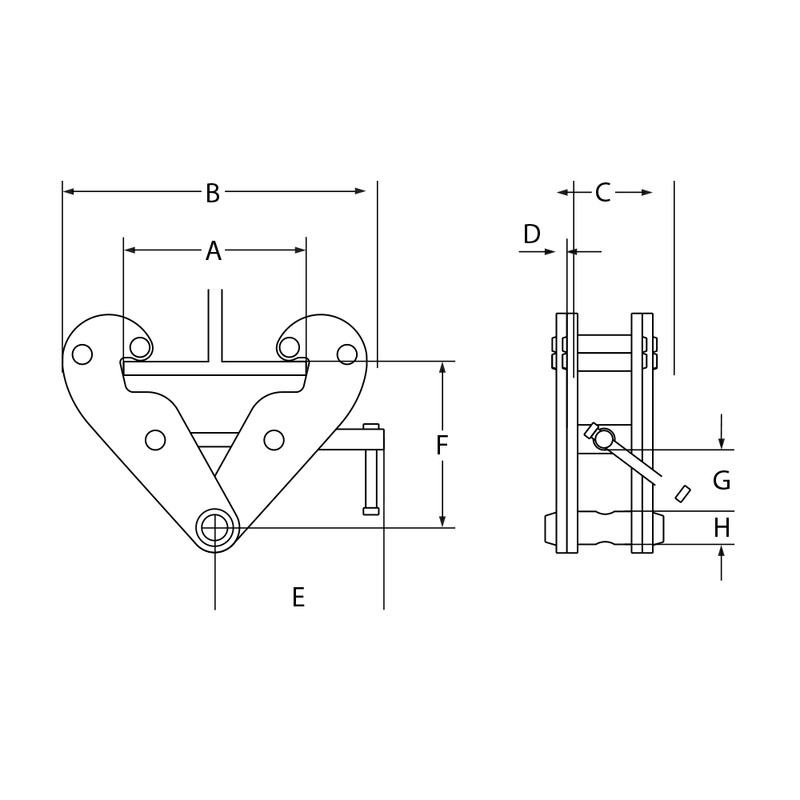 • Capacities available from 1 tonne to 10 tonne. • Can use on material hardness up to 37RC. • Complies to AS4991 & AS1418.2.